The 12th Annual Simon Kenton Chili Cook-Off Festival and Hoopla Parade drew a crowd to downtown Urbana on Saturday. In photo, contestants line up for the pepper eating contest. 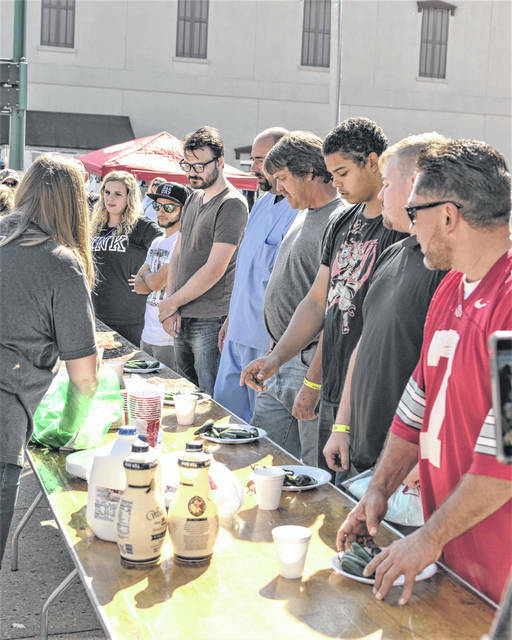 The 12th Annual Simon Kenton Chili Cook-Off Festival and Hoopla Parade drew a crowd to downtown Urbana on Saturday. 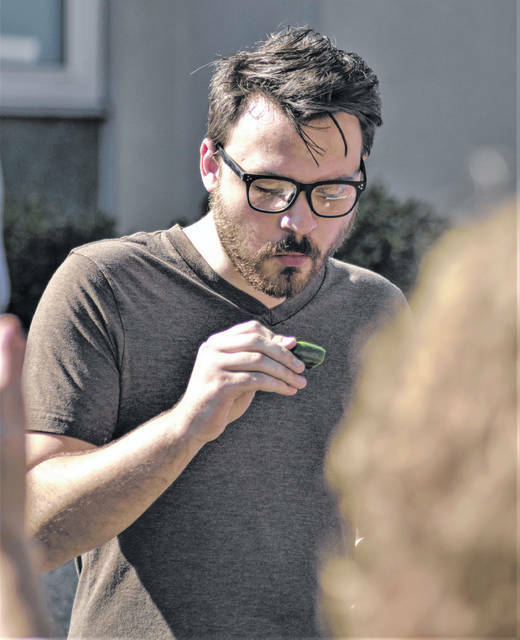 In photo, Alex Wood competes in the pepper eating contest. 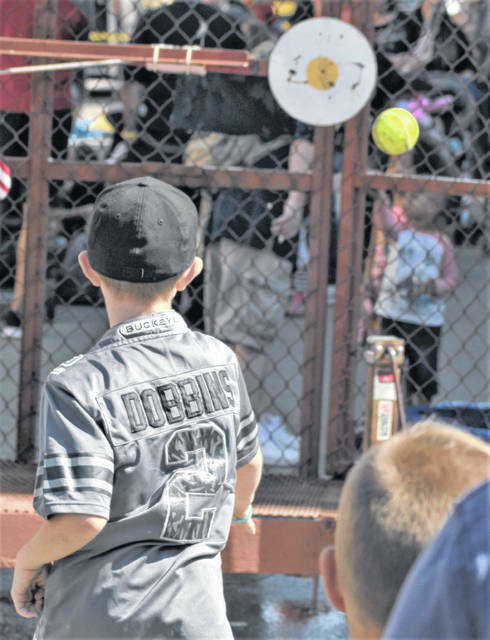 The dunk tank was a popular spot to combine throwing skills with organized mischief during the 12th Annual Simon Kenton Chili Cook-Off Festival and Hoopla Parade in downtown Urbana on Saturday.